Check out the list of actors who took home the trophy! The 14th annual Indian Telly Awards 2015 were held last night and the who’s who of Telly land made it a point to attend the same. From Divyanka Tripathi to Helly Shah, leading actors of TV gathered for these prestigious TV awards. 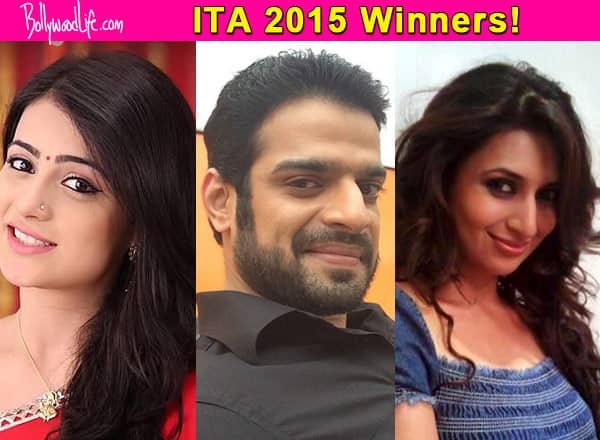 BollywoodLife had presented its readers with the list if nominees for ITA 2015. Where newcomers like Radhika Madan and Priyanshu Jora were on the list, established stars such as Devoleena Bhattacharjee and Divyanka too were nominated in varied categories. So who took the trophy home last night? Check out the winners list right away!